The Goal Zero Yeti 400 Lithium Portable Solar Generator Kit is even more powerful than its predecessors with increased surge allowances, advanced battery protection, included Boulder 50 Watt Solar Panel and a sleek design that makes for a lightweight, big power solution. With user replaceable lithium packs and increased shelf life, means you are ready for any type of project. • Featuring Powerful AC, USB and 12V Outputs. Whether you’re looking to keep tablets and phones charged up, or running lights and camera equipment, the Goal Zero Yeti 400 Lithium features a variety of upgraded outputs, including a pure-sine AC inverter, to ensure you have the power you need, when you need it. • Featuring Informative Display. 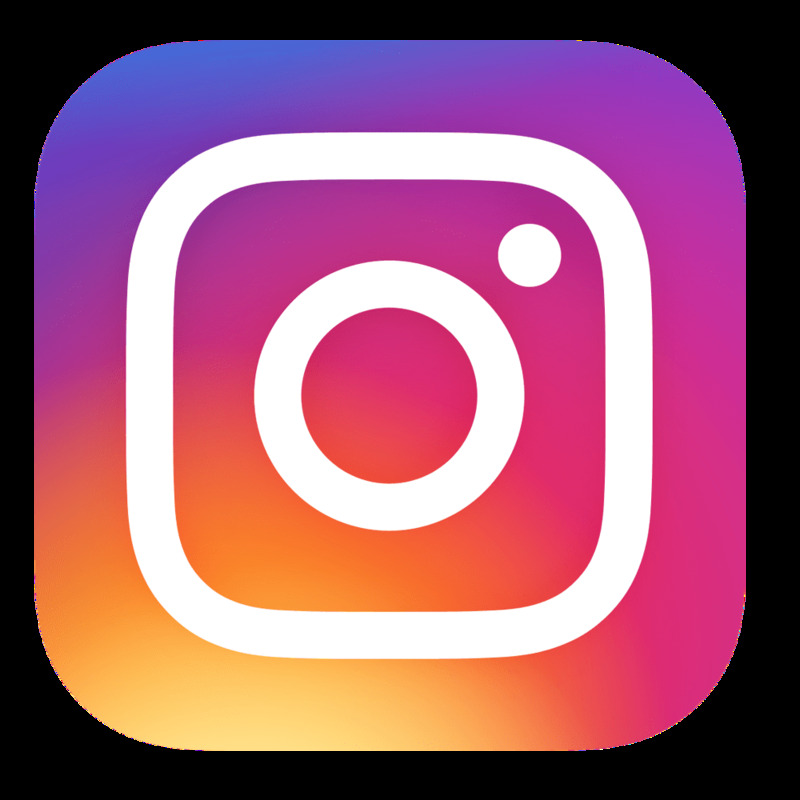 Get real-time usage data at a quick glance. The upgraded display features a runtime/recharge time estimator, as well as an output and input meter. • The Boulder 50 Watt Solar Panel is built with strong tempered glass and an aluminum frame with added corner protection for temporary or permanent installation. Equipped with an integrated kickstand to help get optimal angle to the sun. • Cold temperatures (below freezing) can impact the Yeti's battery capacity. If you'll be living off-grid in sub-zero conditions, we recommend keeping your Yeti 400 Lithium in an insulated cooler, connected to a power source (solar panels), and charging your gear. 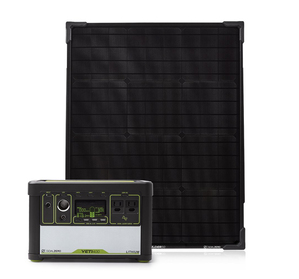 The Goal Zero Yeti 400 Lithium can be charged by connecting the included solar panel. If you are a standard or light user and use about 30-40% of the power per day we recommend 1 Boulder 50 Solar Panel. 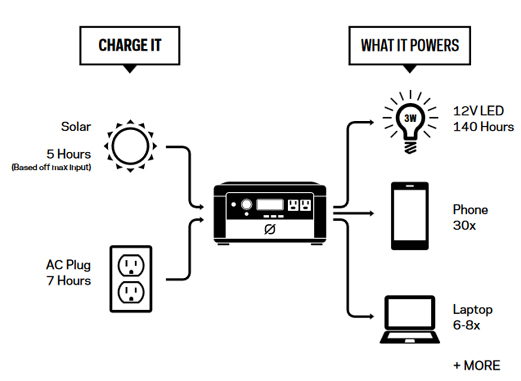 If you are a heavy user using all the power in one day, we recommend using 3 Boulder 50 Solar Panels to recharge. Chainable: Yes: Up to 150W. A good lantern shouldn’t be complicated. The Lighthouse Core Lantern & USB Power Hub is everything you need in a lantern; 430 lumens of well-dispersed light with an easy-to-use brightness dial, a built-in, long-lasting battery, and a USB output, just in case. It also has a built-in hanger on top and magnets in the base for easy mounting and hanging. Can you use it to power a radio or something while charging at same time? Absolutely! This is the most efficient way to utilize the system as you will offset a good deal of outgoing power with the incoming power source. Thank you for your inquiry! what type of solar unit can be used to run a common household refrigerator/freeze? For running an energy star refrigerator/freezer we recommend a minimum of this Solar Generator system: Earthtech" target="_blank">https://www.earthtechproducts.com/xantrex-powerhub-1800-with-3-panels.html">Earthtech Products 2400 Watt Hour Solar Generator Kit with 300 Watts of Solar Power Please let us know if you have any other questions. Can I plug in a coffee maker or a hot plate, or cook with a crock pot? The power draw on coffee makers, hot plates and crock pots are typically quite high. I would recommend the Goal Zero Yeti 3000 for your application. Please note, that items with heating components will draw the Yeti 3000 down relatively quickly: http://www.earthtechproducts.com/yeti-3000-solar-generator-kit.html Thank you for your inquiry! How long will the battery last if using the 120 volt outlet with a Item using 11 amps? 11 amps x 120 volts = 1,320 watts therefore an item of that wattage would not be able to run on this unit since the inverter on this unit allows a maximum of 300 watts. You would need a much larger unit. We can assist you in finding the best Solar Generator, please give us a call at 1-877-548-3387 so we can gather some more information. You may be experiencing a software issue that is causing an incorrect display of output power. The output power display should change as the output draw changes. I recommend contacting the location where the product was purchased for further investigation into the issue. Thank you for your inquiry! Does the Solar Panel come with a carrying case? The Boulder 50 Watt Solar Panel does not include a carrying case. The Boulder 100 Briefcase Solar Panel includes a carrying case: http://www.earthtechproducts.com/boulder-100-briefcase-solar-panel.html Thank you for your inquiry! Can you charge this Yeti with a car alternator? 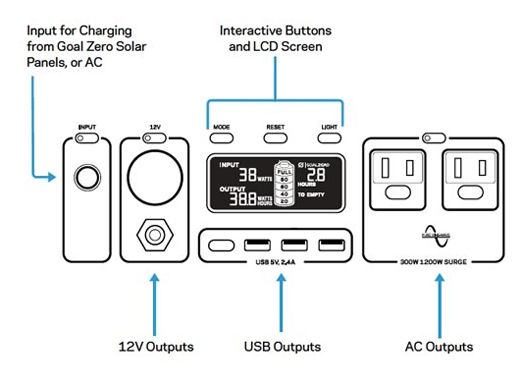 Is the goal zero yeti 400 lithium portable solar generator kit available to ship to me in Georgia? Yes, the Goal Zero Yeti 400 Lithium Portable Solar Generator Kit can be charged via a car alternator. However, the Yeti can only be charged via 8mm input, and an adapter does not exist at this time. We currently are offering free shipping to Contiguous United States on orders of $99. Thank you for your inquiry!